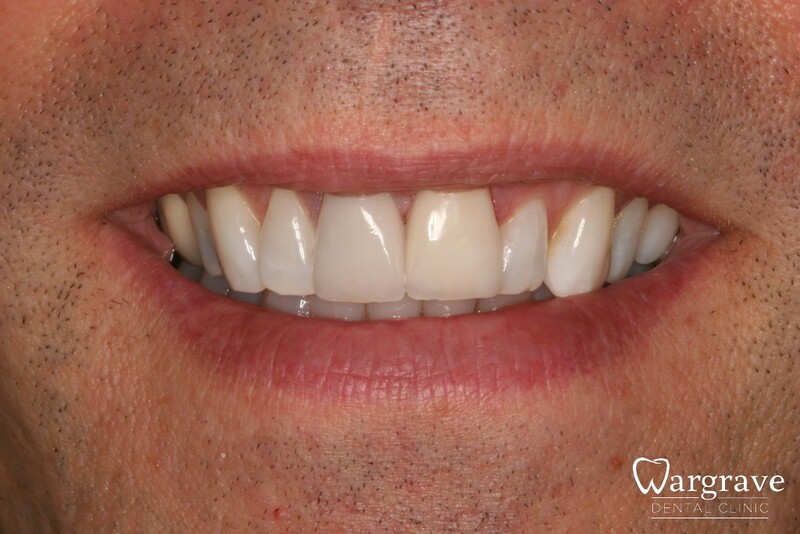 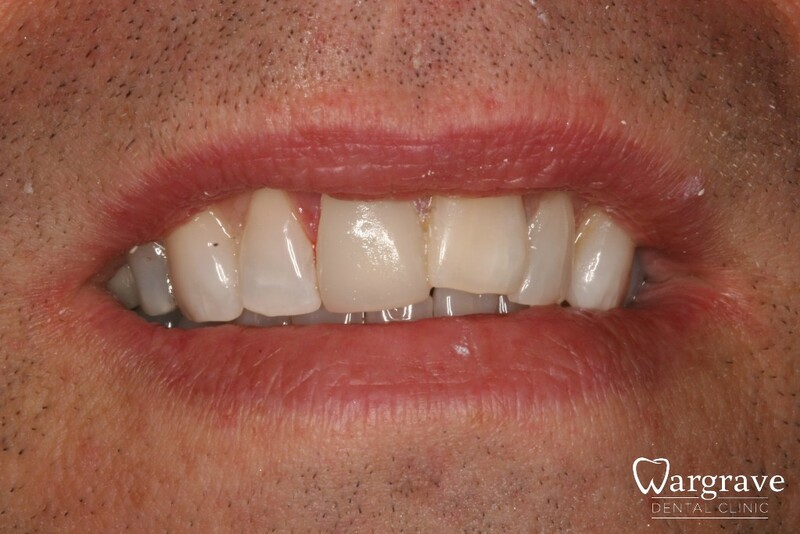 Case 1 – Porcelain veneers can be used to improve the appearance of front teeth, namely gaps, internal discolouration and other challenging situations. 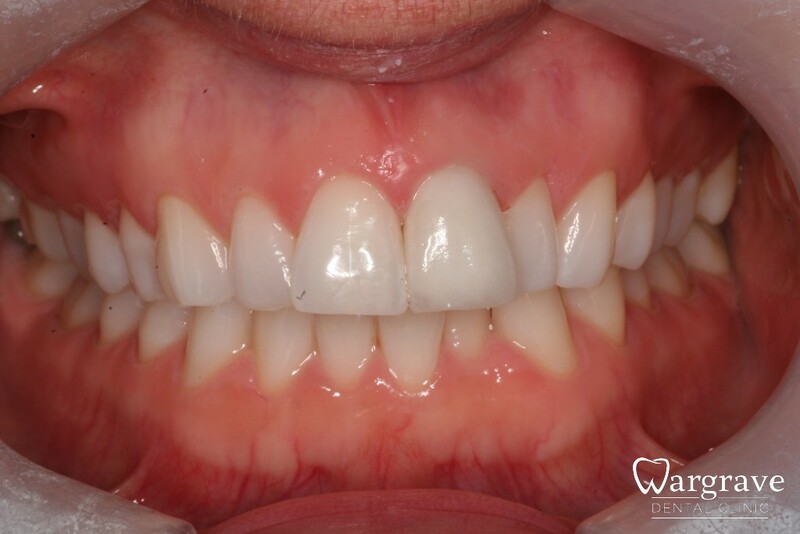 Case 2 – Porcelain veneers can be used to improve the appearance of front teeth, namely gaps, internal discolouration and other challenging situations. 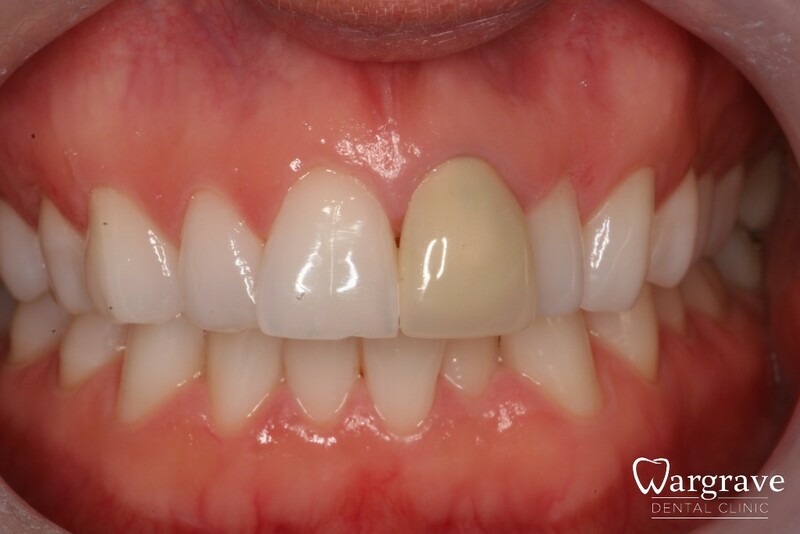 Case 3 – Porcelain veneers can be used to improve the appearance of front teeth, namely gaps, internal discolouration and other challenging situations.